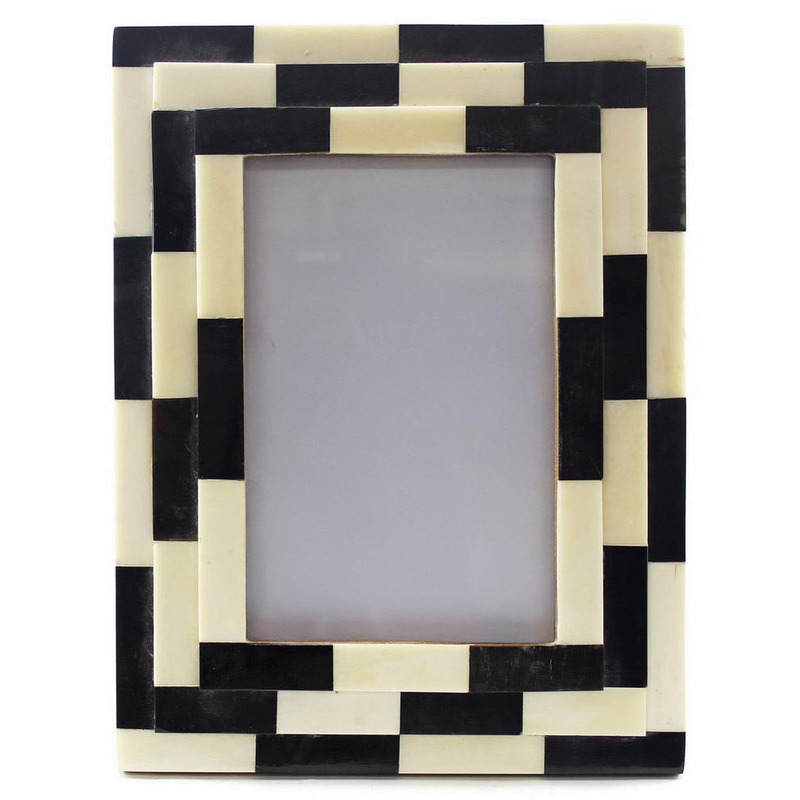 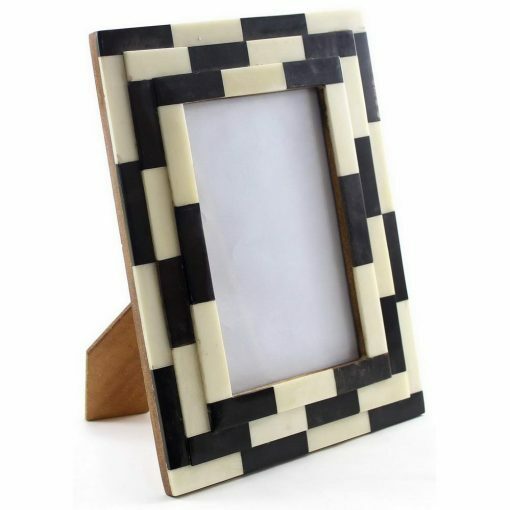 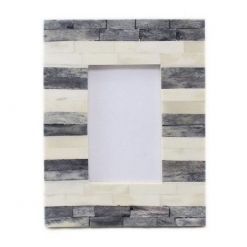 Classic chequered photo frame made from natural bone and horn. 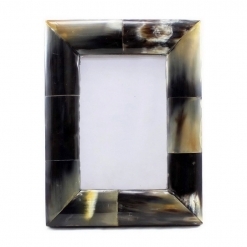 Infusing deep blacks and clear whites, this frame gives a modern and fresh appeal. This item ships within 72 hours of purchase. 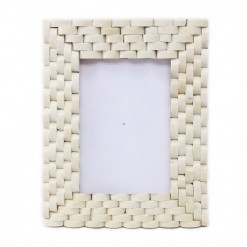 It will reach you within 5-7 business days. 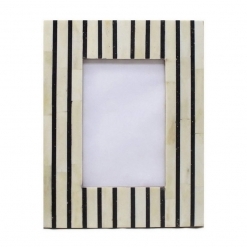 Returns accepted within 14 days of delivery.